Suspecting your significant other is cheating on you can seriously damage a relationship and your self-esteem. While it’s not something you necessarily want to deal with, for peace of mind, you must. 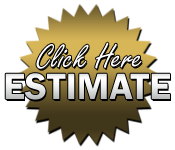 If you are unable to uncover evidence on your own, calling in a professional is your next best choice. Don’t just sit around while your partner or spouse is running around behind your back, trust Trailblazer Investigations to reveal the truth. Our private detectives and investigators have the experience, knowledge and resources to obtain physical evidence, including photographs and videos. Once we have complied hard evidence, our clients receive the results in the form of a complete, concise report. Our report format has been highly praised by legal teams throughout New York City, Suffolk County, and Long Island. Is your partner showing an interest in different types of music? 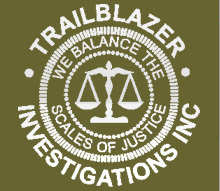 Let Trailblazer Investigations, Inc. tell you why. Are your partner's co-workers uncomfortable in your presence? 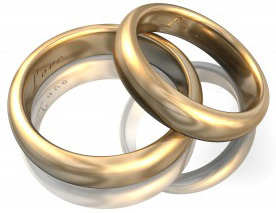 Does your partner have a sudden pre-occupation with their appearance? Different clothing? Scents? Clothing that you haven't seen before? Contact us with any questions today. We treat each client with discretion and confidentiality.